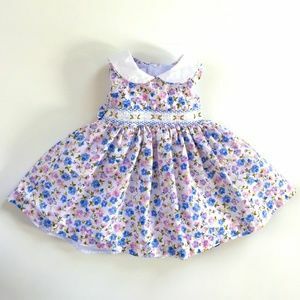 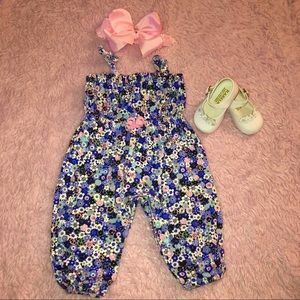 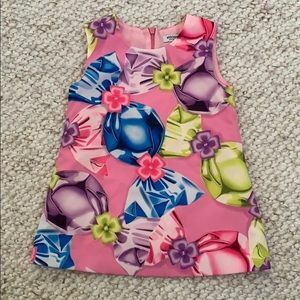 Moschino Baby girl flower dress. 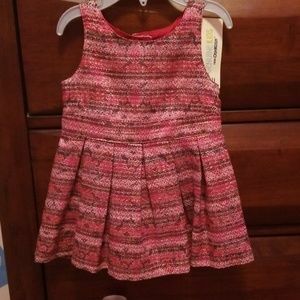 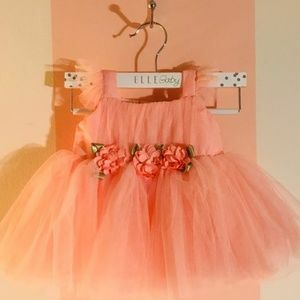 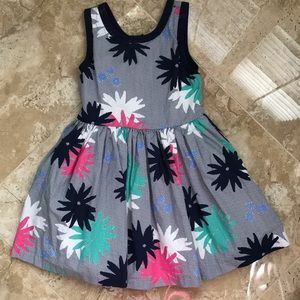 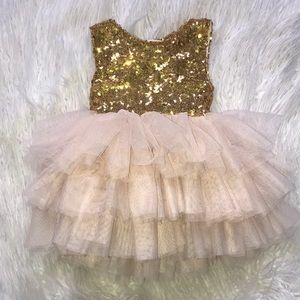 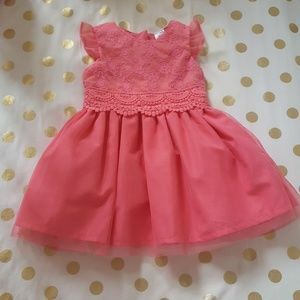 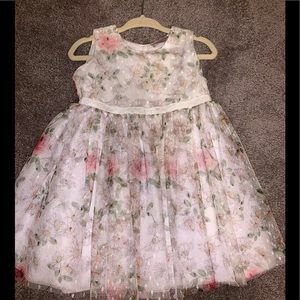 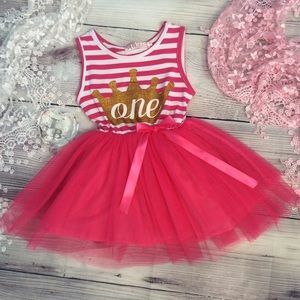 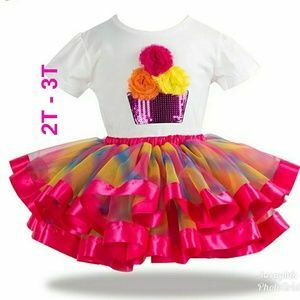 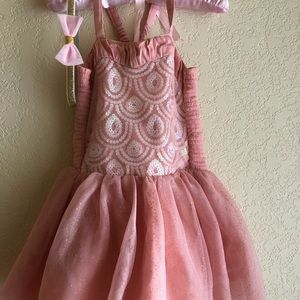 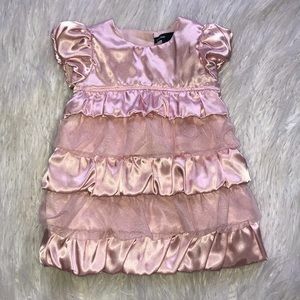 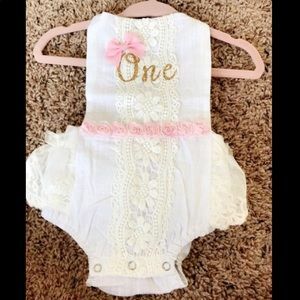 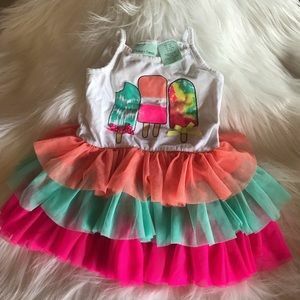 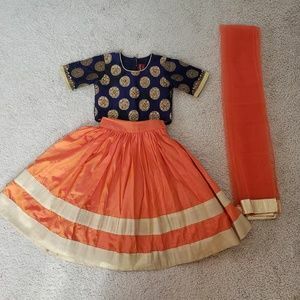 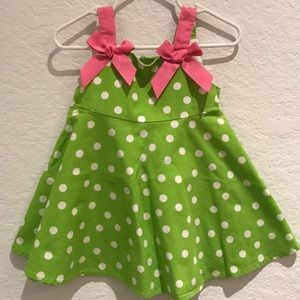 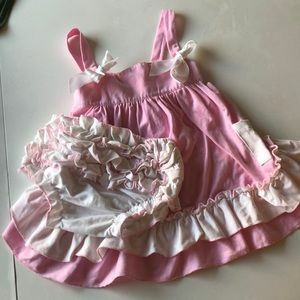 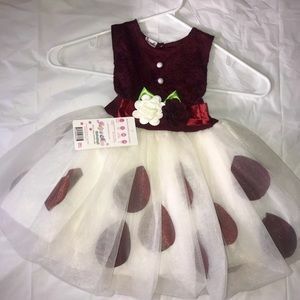 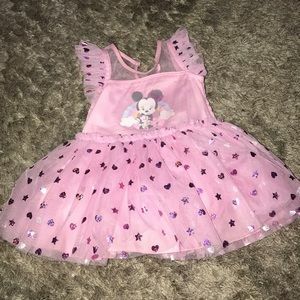 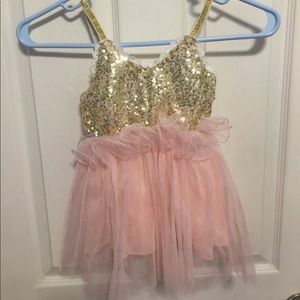 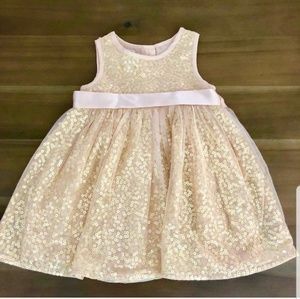 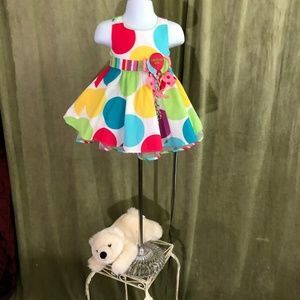 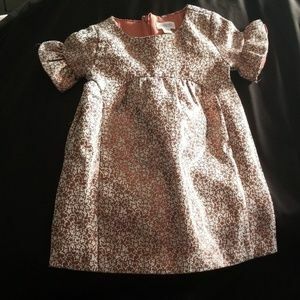 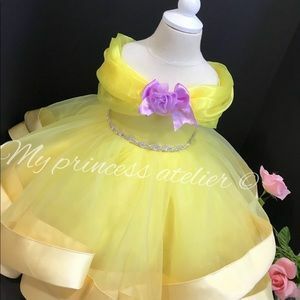 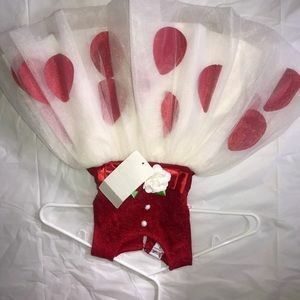 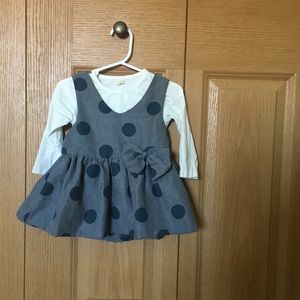 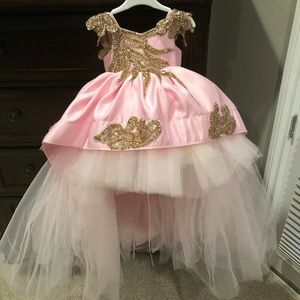 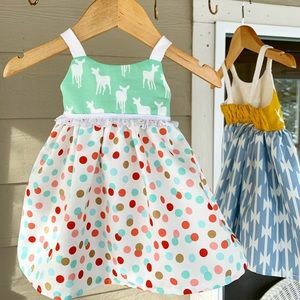 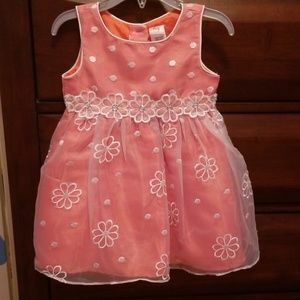 Custom made baby girl dress. 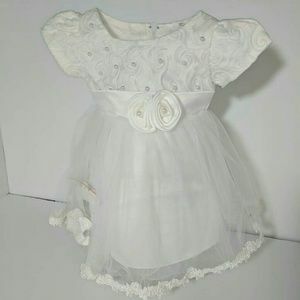 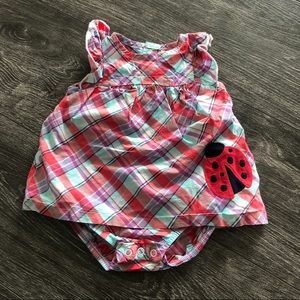 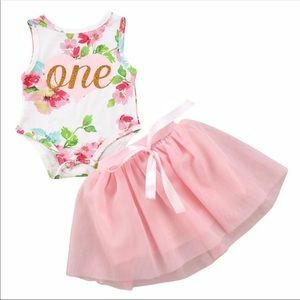 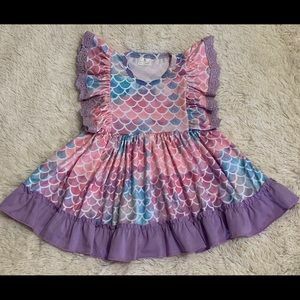 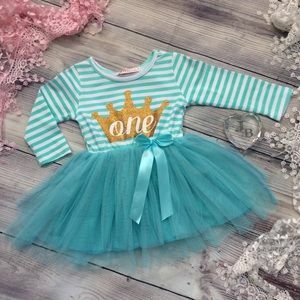 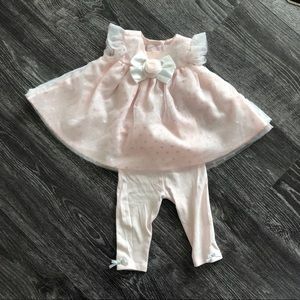 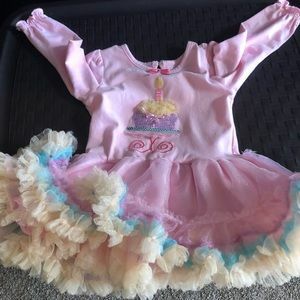 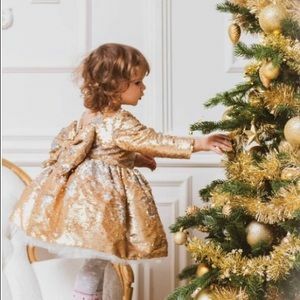 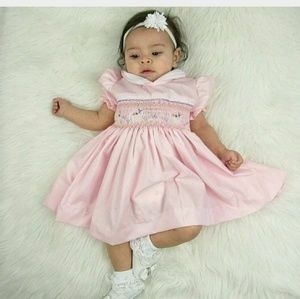 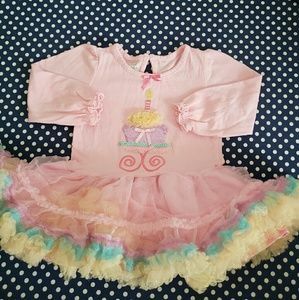 Beautiful long sleeve baby girl dress.